Voicemail Greeting Recording Examples| Voicemail Scripts Cebod Telecom "
The professional voicemail greetings is the cornerstone of any good business. Not every voicemail recording is relevant to every situation. This guide is going to demonstrate some of the specific custom voicemail greeting examples for doctors, dentist, real estate agent, lawyers and other professionals. A doctor’s practice typically either has a secretary or the doctor themselves to take calls. It’s vital that you have a different voicemail based on the area of the practice the patient is calling. The information differs, but the tone of voice remains the same. It should be warm yet professional because many patients will be distressed or worried about potential symptoms and conditions. Hello, you have reached the office of Doctor X. I’m on call at the moment, so I’m unable to respond to your call immediately. Please leave your name, reason for calling, and your number and I will return your call as soon as possible, or call my secretary at Y. The script is relatively similar, but the doctor is including a good reason for not being available, so patients don’t feel like they’re being ignored. He’s also left another avenue for patients to get in touch if they need some urgent help. Hello, you have reached the reception of Dr. X please leave your name, reason for calling, and your number so I can call you back as soon as I can. If you are experiencing a medical emergency please hang up and dial 911. Note that the secretary has asked for the reason for calling so she can prioritize the patients who need the most help. She’s also keeping it short and to the point. A dentist is similar to a doctor. Unlike a doctor, a dentist is going to get far more non-urgent calls as patients will want to know when they can pick up various orders, as well as to book follow-up appointments. The key here is prioritizing so the dentist can respond promptly to the patients who need emergency dental work and other urgent consultations. Hello, you have reached the dental office of Dr. X. We are busy assisting a patient now, but will call you back as soon as possible. Please leave your name, reason for calling, and your number. If this is an urgent enquiry, please call 911. In this case, the dentist is giving a reason for not being available and they’re providing a way to prioritize the patients who need the most help. They’re also leaving an emergency number for the most severe of situations. An ophthalmologist performs multiple duties related to eye and vision care. He/she may undertake eye surgeries of varying types, suggest medications, and perform eye exams and more. The job requires the utmost concentration and focus. Hello, you have reached Dr. X. Right now, I am with a patient, so I’m unable to respond to your call immediately. If you need help with a prescription, call number Y. If you need to book/modify an appointment, call number z. Please, leave your name, and phone number and reasons for calling. Here, the ophthalmologist is not in a position to receive a call. However, he/she makes sure the patient’s need is addressed. Hello, you have reached Dr. A. We are busy assisting patient on the another line. Please, leave your details, including the case number if applicable, name, and phone number. For a medical emergency, hang up and call 911. Here, the oncologist is busy consulting a patient, but he/she leaves ways for the callers to fulfill their needs right away. Get free voicemail recording for your business. Contact us today! A lawyer’s office needs to maintain professionalism at all times in order to record the perfect voicemail greeting. Let’s look at an voicemail greeting script example. Hello, you have reached the law offices of X. Unfortunately, I am attending to another client right now, but I will return your call as soon as I can. Please leave me your name, reason for calling, and your number so I can connect you with the right department. This is far more professional than the other examples given in this guide. Lawyers should always be formal, smooth, and confident. Nobody is calling to make friends. They’re calling to get the job done. That’s why your message should be all business. A DUI attorney needs to be available on urgent notice as the clients can get mired into specific charges anytime, anywhere. Let us analyze how the ideal attorney voicemail scripts should be. Hello, you have reached the law firm of X. At this moment, I’m busy attending the case of another client, but I will definitely get back to you the moment I am free. Please, leave your details, including your name, address, situation, and your contact number. For something absolutely urgent, call me on y number. Here, the DUI lawyer ensures the clients are assured of help at the earliest and to tackle emergency situations he/she offers an alternate number. A real estate agent plays an important role in handling various real estate issues, finalizing deals with clients and the real estate developer etc. Direct dealing with people is the main thing in this profession. Hello, you have reached the firm of real estate agent X. I am currently in a meeting with a client, but I will get back to you as soon as possible. Kindly leave your name, your reason for calling and your contact number so that I can get back to you at the earliest. If there is any kind of urgency, you can get in touch with me at Y number. The real estate agent cannot take the call right at the moment, but promises to get back to the client in the shortest span of time. How does voicemail feature help small business or professionals? A VPN service provider offers the users the means to get anonymous online and protects their data. They offer various packages for their users. Since this is offered online, the customers can contact at any time, literally! Here is an example of a script for a VoIP phone service for practice. Hello, you have reached X (service provider). Unfortunately, all our agents are engaged in talking to other customers. You can stay online or to resolve something urgent, try our live chat service. You also have the option of leaving your name, ID and number and our agents will revert to you at the earliest. See, how the VPN service provider offers multiple options for the callers to fulfill their needs. Those seeking immediate solutions can go for the live chat, and those with less pressing issues can wait or choose to be called back. Follows the do’s and don’t of leaving the correct voicemail for your clients. Write a new voicemail greeting for office following these 6 principles. A lawyer’s office needs to maintain professionalism at all times in order to record the perfect voicemail greeting. Let’s look at an voicemail greetings example. Hello, you have reached the food delivery services of X. I am currently speaking to a customer and will not be able to take your call now. If you want some urgent delivery of food items, you can call our other number Y and place your order. Otherwise, kindly leave your details like your name, contact number and your order details so that I can get back to you for confirmation. Thanks for your cooperation. In this case, the agent shows concern for the customer and wants to serve him in the best possible manner. The agent is also polite and courteous. Hi, you have reached the voicemail box of X. I am currently busy with a client of mine and hence will not be able to take your call right now. Kindly accept my apologies for the same. Please leave your phone number, name and purpose of your call so that I can get in touch when I am free. Thanks for understanding. The insurance agent is quite polite in his approach towards his clients. He is also eager in extending his help to the client. Hello, you have reached X (the service provider), the one-stop destination for your pet care needs. Right now, all our staffs are busy attending client calls. You may choose to stay online until they get free or leave your number and details so that we can call you back. Alternatively, try our live chat for immediate needs. Here, the pet care company leaves multiple options to fulfill the needs of the callers. They also have the option for attending to callers with immediate needs. A voicemail greeting can be pivotal in attracting a potential customer to your company or repelling him! 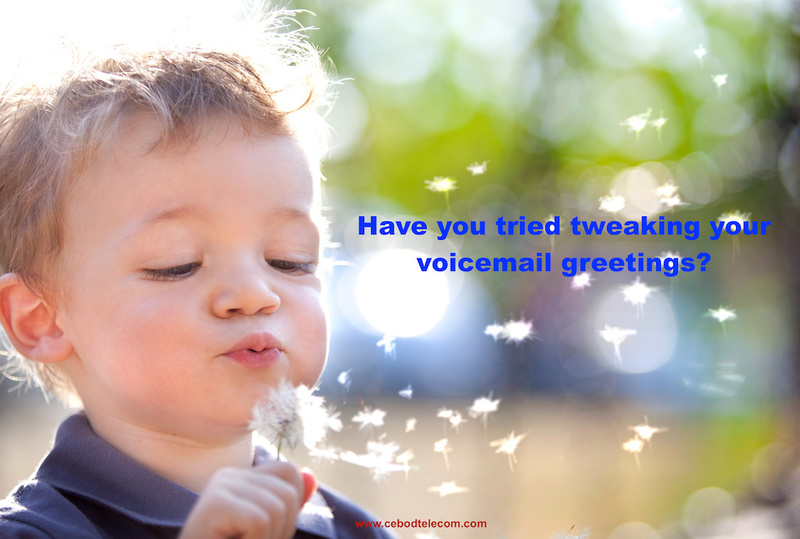 So, it may be worthwhile to utilize some tried and tested tips to frame voicemail greetings for your company. 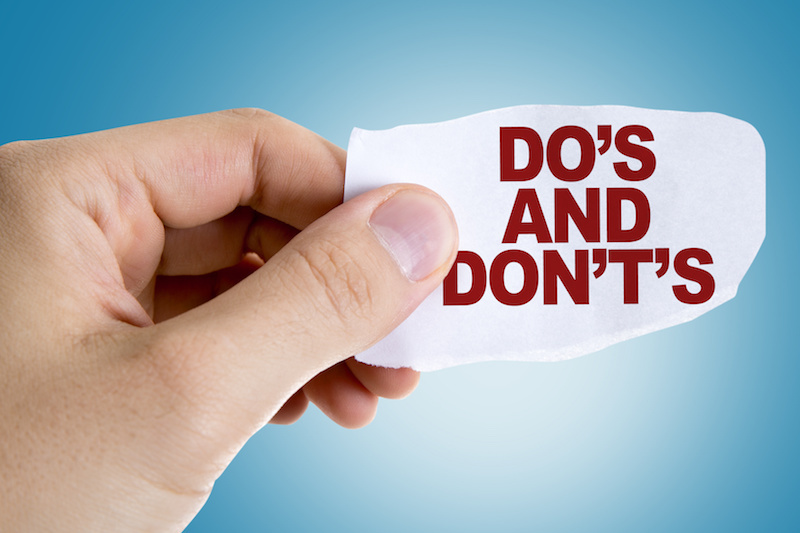 The first line must include a brief description of your company and the services it offers clearly. Tell the callers the time frame within which they will get a call from your end. 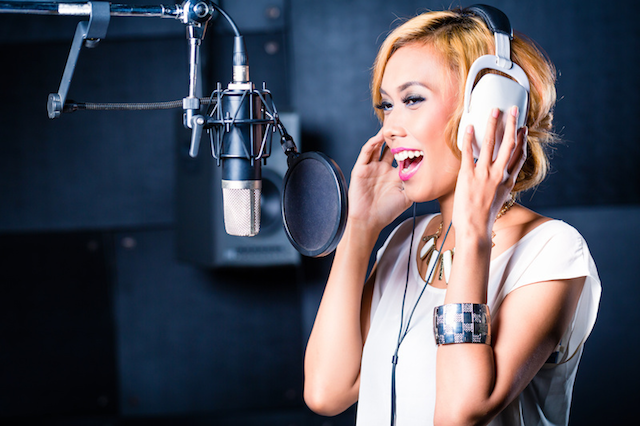 Ensure the voice used in recording the greeting is cheerful and not drab one. Ensure the greeting is recorded not in a hurried manner so that the callers can understand each word without issues. Try keeping the voicemail message length to 20 seconds or so. The importance of voicemail in the customer care sector has not diminished despite the arrival of newer web technologies. VoIP applications let the businesses use voicemail service with flexibility, as it is. The users need not rely on extension terminals when they use VoIP services. A strong internet connection is a prerequisite and the pre-configured phones can be used – both for calling /receiving calls and for automated custom greetings. 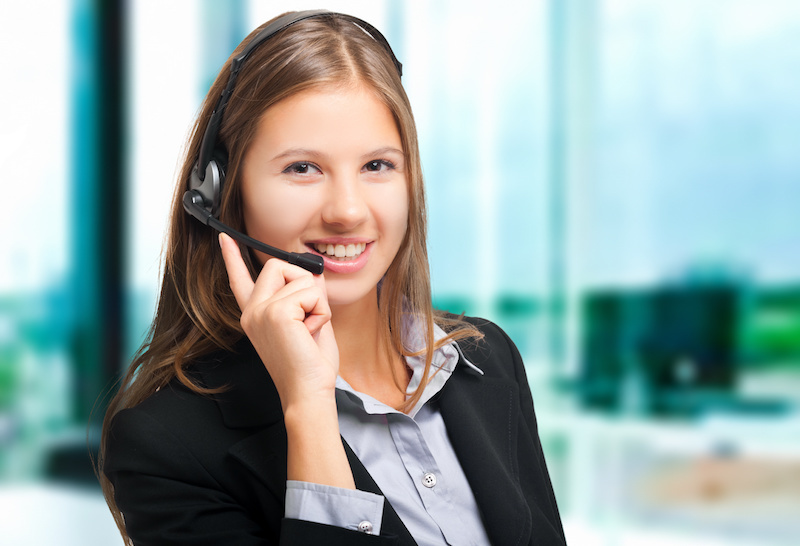 IVR feature redirect callers to the right virtual extension where their needs can be addressed. This can be done anywhere through a web portal access and an internet connection. Practice your script before going live and perfect your delivery. Customize your recordings and update customers often with auto attendant.